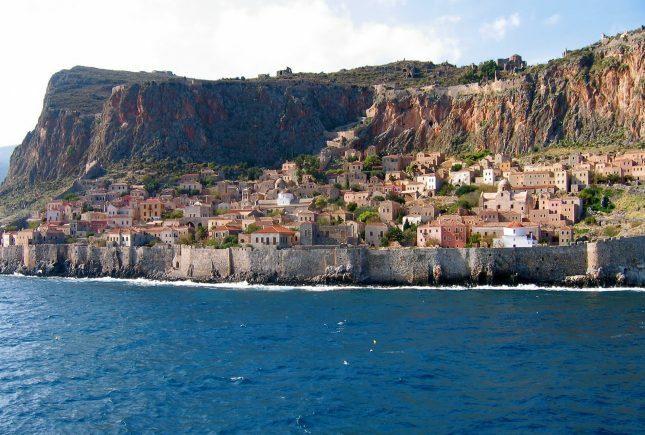 A wonderful land to travel, the Peloponnese is the essence of Greece! With a history and culture thousands of years old and known throughout the world, it is the birthplace of the Olympic Games, a mythical land and a modern international tourist destination. A unique all season destination with beaches to satisfy every taste. From the calming deep blue waters of the beaches of Elis and Messene to the rugged coastline of wild Mani and the cosmopolitan bays of Porto Heli in Argolis. 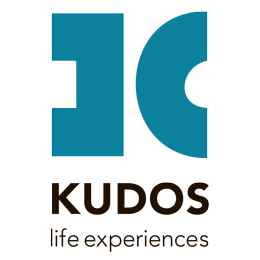 A truly diverse destination for both families and contemporary travelers that captures the hearts of its visitors. 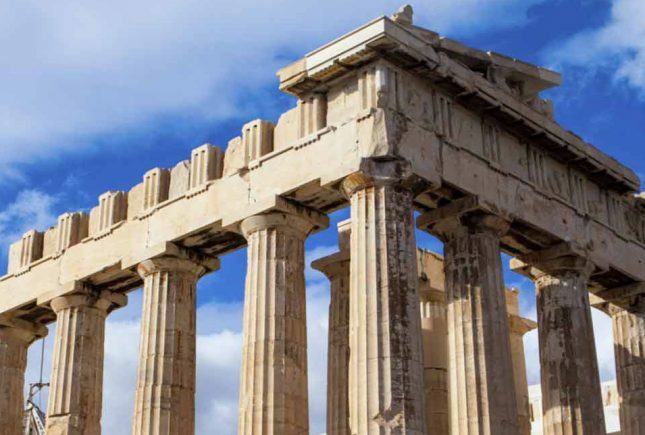 The cities which were the capitals of the ancient cities-states are now symbols of modern and ever changing Greece. 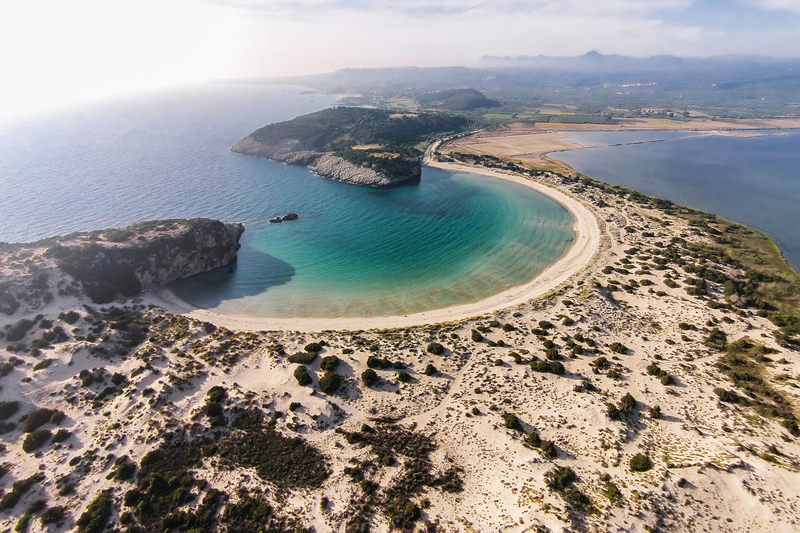 At the traditional villages in the hinterland and the coasts, the hospitable and proud Peloponnesians will take you back in time with their stories about ancient and modern famous Greeks. The great geography of the land, gives the contemporary experience seeker the ability to choose from a vast variety of outdoor activities such as climbing mount Menalo, rafting in the rushing waters of river Lucius, trekking along the paths that were once walked by gods and beautiful nymphs -as the myths say- and take part in exciting water sports in the cosmopolitan resorts. Travelling deeper to the heart of the land you will experience an amazing concurrence between the ancient Greek religion and Christianity, as you visit historic byzantine churches and the imposing ancient places of worship such as the magnificent temple of Apollo Epicurius. The ancient Mycenae, which is considered one of the most important ancient civilizations, is now an archaeological site that one must visit to feel the special aura that surrounds it. 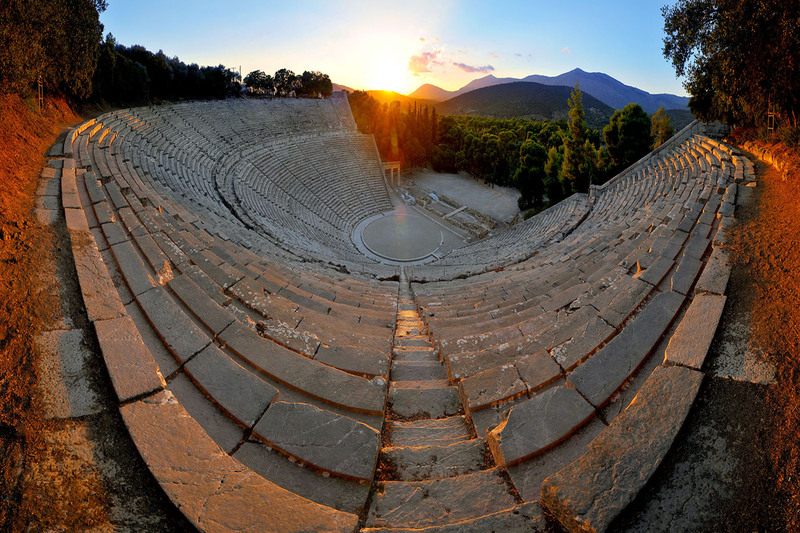 The famous theater of Epidaurus is where all the great Greek tragedians had sung the passions of the royal dynasty of the Atreides. And who doesn’t know the history of Sparta and King Leonidas! However, it’s not only the rich history that fascinates but the gastronomy as well. The Peloponnesians take great pride of their local products and cuisine. High quality extra virgin olive oil, great variety of fruits and vegetables and of course Nemea with its modern wineries, invites you to divine wine tasting events. 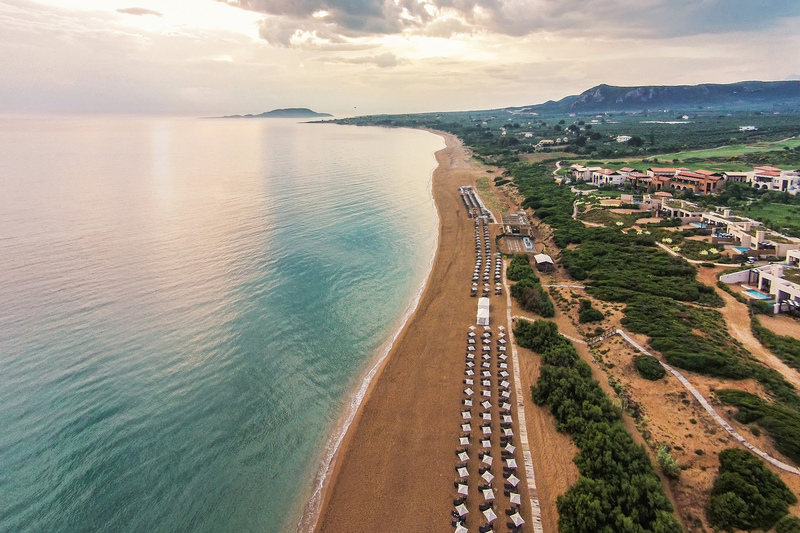 If you seek to experience the true essence of the Mediterranean culture, then the Peloponnese is the ideal destination that can turn your holidays into a life experience. Walk the streets of romantic Nafplio and enjoy the sunset from the castle. Visit one of the famous Nemea wineries where wine tastings are considered godlike experiences. Take the small rack train and follow the «Vouraikos» gorge from Diakopto village. A breath-taking landscape awaits you. Admire the stunning view from the Monemvasia castle. You will feel as one with the endless blue horizon. Try the famous lobster at the small, tropical island of Elafonissos at the southernmost tip of the Peloponnese.